Congratulations to our client WYG who have been nominated for the ‘Best Investor Communication Award’ at the 2016 AIM Awards. 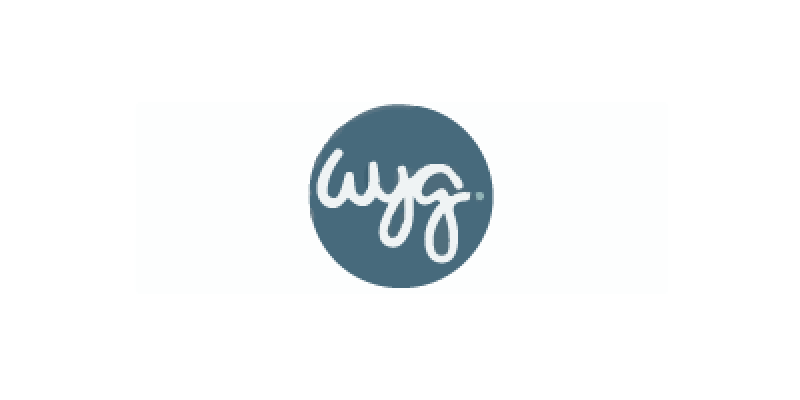 WYG, a global project management and technical consultancy firm, create and manage strategic assets by engaging with clients in the early stages of a project, and often continuing to advise them throughout its lifecycle. Outside the UK, they are a leader in international development. The 2016 AIM Awards are due to take place on Thursday 13 October, and WHIreland are proud to be sponsors of the ‘Company of the Year’ Award category.